Dealing with a brain injury, and the inevitable physical injuries that go with it, is one of the toughest things a person will have to face. At Brain Injury Law of Seattle, we are absolutely committed to helping every one of our clients get the best medical and legal help they need to get back to where they were before the injury. Sometimes brain injuries can last a long time, so we make it our job to get you in to see the leading brain injury experts in the Seattle area to ensure the best treatment for your injury. We pride ourselves on being national leaders and innovators not just in the brain injury field, but national leaders and innovators in brain injury law as well. We will keep looking for every kind of help you need to fully recover. But if a full recovery is not possible, we will make sure that you have the best experts on board to fully map out all the future needs for your brain injury and physical injuries so you’ll know your future is secure. We always put your health needs first and above the economic value of your case, and we strive to understand every aspect of your case so nothing is overlooked. From experience, we know that by helping you and putting your needs first, the ideal outcome for your case always follows. 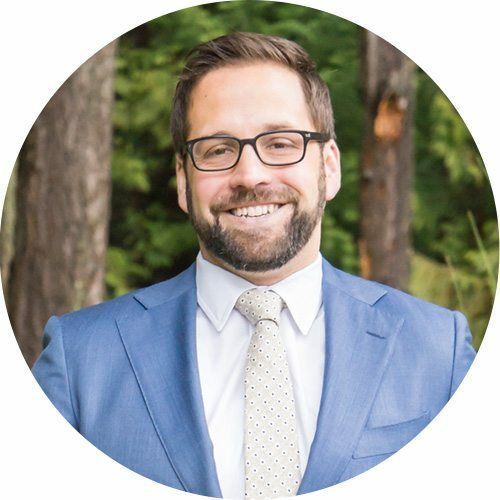 Scott Blair is the founder of Brain Injury Law of Seattle. Brain injury work is his passion. For the last 25 years, Scott has proudly helped folks with brain injuries get the specialized treatment they need to get their lives back together. 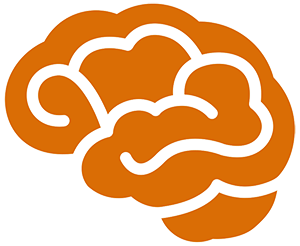 Scott understands that the effects of brain injuries are often complex and subtle, and can have a variety of profound effects on a person if they are not recognized and dealt with in a timely fashion. 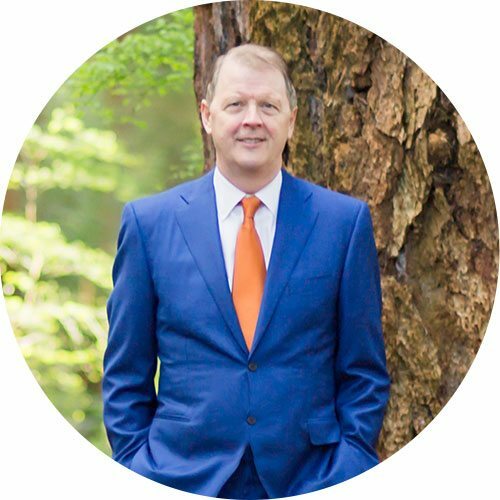 Scott is the first lawyer in the country to recognize the importance and prevalence of pituitary injuries in brain injury cases, and to passionately start educating and alerting the rest of the legal profession on the importance of such injuries. He has also led the charge on helping brain injury victims get the help they need for pituitary and hypothalamic injuries, which are present in nearly half of all brain injury cases causing hormonal imbalances and sleep disturbance. Because of his pioneering work in this area, Scott has been asked by many lawyer organizations, brain injury foundations, and even the Veterans Administration to help train brain injury workers, medical staff, social workers, lawyers and others on how to screen for and spot pituitary injuries. Because of his passion for helping TBI victims and training other attorneys on handling TBI cases, he has been asked by the Washington State Association of Justice to Chair its annual Traumatic Brain Injury Seminar both times it has presented this seminar in the last three years. He has also been asked by several other State Trial lawyer organizations to teach other lawyers throughout the US on how to spot pituitary injuries and help TBI victims get the help they need. He has been recognized by the medical profession as well for his passion in helping TBI victims. In addition to his passion for representing TBI victims, Scott is also an accomplished trial lawyer who has tried more than 75 jury trials over the course of his 34 year career. As a graduate of the Gerry Spence Trial Lawyers College in Wyoming, he has a passion for trying cases. His passion has been recognized by other attorneys, and has often been asked to train other Washington lawyers in the art of trying cases or assist them in trying TBI and injury cases. His willingness to try cases often makes the other side’s insurance carrier recognize that offering a full and fair settlement is preferable to a large verdict against their insureds. With Scott helping you, you will always have a sympathetic ear, a passionate and knowledgeable advocate at your side, and a willingness to help you get the medical help you need to get your life back. Adam is an accomplished trial lawyer who for the first decade of his career he worked as a prosecutor in Florida. As a prosecutor, he worked tirelessly to seek justice for victims of the most horrific crimes recognized by our criminal justice system. Adam was the director of a specialized unit dedicated to the prosecution of violent gun related crimes, and over the course of his career returned successful verdicts in over 100 jury trials. He was recognized for his work by receiving Outstanding Attorney and Trial Awards while at the State Attorney’s Office, while being admitted to and graduating from the National Advocacy Center’s most advanced trial practice program. In 2016 Adam left the prosecutors office to transition into private practice, and continues to fight for people who have been victimized by the negligent actions of others. He knows people can be re-victimized by a complex and often confusing legal process that often makes them feel like they’ve done something wrong. He is passionate about guiding you through that minefield, and fighting to ensure that the people who caused your injuries are held accountable. Sherry has been a passionate advocate helping injured folks for over 20 years. As a very experienced paralegal and a prior licensed private investigator, she started working with Scott Blair in 1997. She has developed a strong expertise in helping injured folks navigate their way through the challenges of dealing with excessive medical bills, complicated health care issues, lost income issues with employers, and many other pressing matters that arise when one gets seriously injured. Sherry is also very well respected by many of the best defense attorneys, mediators and insurance adjusters for her extensive and detailed settlement brochures she helps write on behalf of clients. Her excellent work on these brochures helps make the difference with insurance companies wanting to settle your case rather than risk litigating. She is passionate about protecting the rights of clients under their insurance policy and requiring accountability from insurance carriers. She is well respected by those in the insurance industry who know her level of integrity. Everyone respects the fact she is a strong advocate for our clients and she takes great pride in being able to resolve cases in a cost-effective way that benefits our clients. 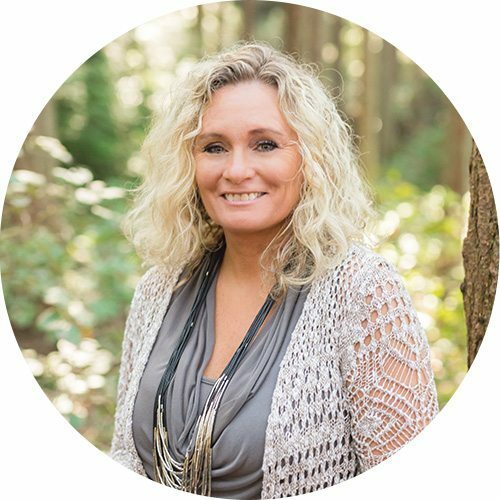 Sherry is well liked and respected by clients who find her a great listener and find her comfortable to speak to about the personal matters following a serious injury. Having experienced a back injury herself, she can empathize with those that experience chronic pain and how that affects you on a daily basis. Outside of work, Sherry and her husband Wade have two teenage sons, Trevor and Tyler. On most days, Sherry can be found in the stands cheering on her boys in football, basketball and baseball. 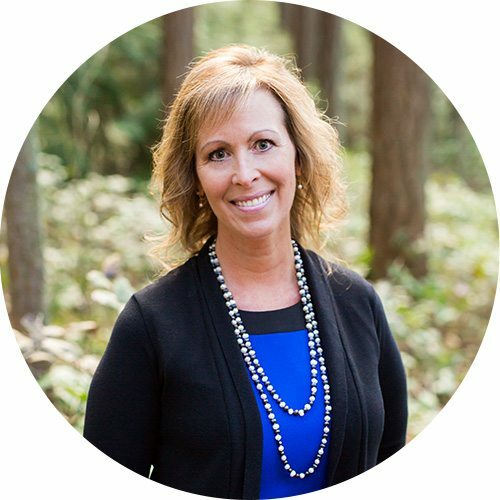 She is also very involved in the Snoqualmie Community and donates her time to the Mount Si Football program and helps feed over a hundred football players every week during football season and is instrumental in raising funds for the high school football team. As a college athlete herself, she knows the value of being a strong team member and what it takes to be a leader in the personal injury industry. Clients are appreciative of having Sherry on their team. With over 30 years of experience as a litigation paralegal and legal assistant, Gayline Vernon has a thorough understanding of the process involved in clients’ brain injury and bodily injury cases from start to finish. Gayline started working with Scott Blair in 1994. Gayline has helped prepare scores of cases for trial, mediation, arbitration, and she knows how important it is that your story be told as honestly and directly as possible to a judge, jury, mediator or arbitrator. She enjoys helping clients get through the many challenges that they face in a lawsuit or brain injury claim. Gayline is well respected by the court clerks, medical professionals and defendants paralegals she deals with on a daily basis when scheduling matters on a client’s case. She is known for her pleasant way of relating to people. She is very familiar with helping brain injury victims get through the claims process and legal system with the least amount of hassle. Outside of work, Gayline and her husband have two children, with the youngest still in high school. Their daughter keeps them very busy with volleyball throughout the year with school and club. Blake Blair works as an assistant case manager for Brain Injury Law of Seattle. He has grown up watching his father, a very highly respected trial lawyer in Seattle seek help and justice for his clients, and this has rubbed off on Blake. As an assistant case manager, Blake assists Sherry and his father in making sure that your medical bills are paid on time, helping you get the medical appointments you need to feel better, dealing with insurance adjusters so you don’t have to, and assisting in the preparation of your case for trial. 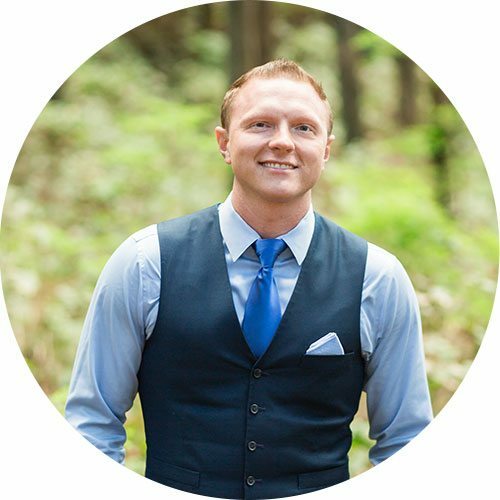 Blake also helps manage the presentation at trial through various software programs so that your case is presented in the most understandable way possible to a jury. When Blake finishes his Bachelor’s degree at the University of Washington in 2018, he will then start a “Rule 6” program with his father, a program allowed by the State Bar Association where in lieu of going to law school, he can learn first hand under the tutelage of his father how to be a trial lawyer and sit for the Bar in 2021. This will allow him to learn all the real world knowledge that law students who really want to help brain injury victims never get taught in law school classrooms that value competitiveness over compassion. This type of work is in Blake’s blood, and it shows when he helps out our clients. 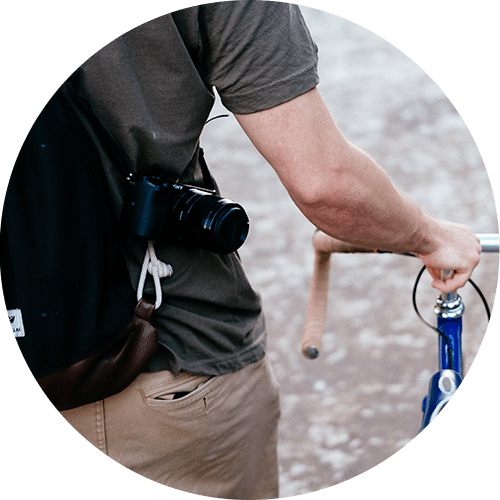 The Pituitary Injury Foundation was established to help educate the public about the importance of pituitary injuries caused by trauma, and the significant effects these injuries can have on people who may not even know they have one.